Faygo is a constant on our household. Paul grew up with it in Michigan and I, due to Paul’s influence, grew to appreciate it as well. Every trip to the Midwest has always included a search for Faygo as well as some failed attempt to smuggle transport it back to San Diego. When we got married, we visited three places to find all the flavors to serve at our wedding reception: BevMo, Iowa Meat Farms and Galco’s in Los Angeles. That field has widened. 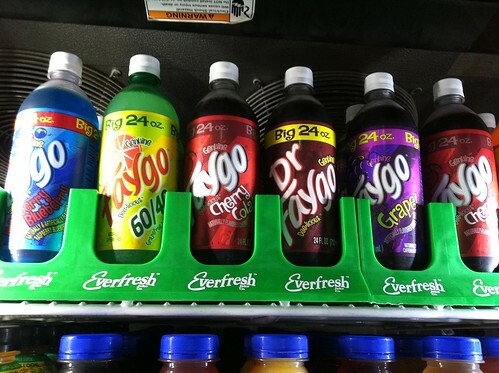 Faygo can now be found at a few non-chain convenience stores right here in San Diego. So as a public service for those internet searches involving any combination of “Faygo” “San Diego” “where to find it” and/or “I miss Michigan” that has led people to this blog, this post is for you. Adjacent to Heaven Sent Desserts (be sure to try their amazing chocolate chip cookies), this convenience store sells 24 fl. oz. plastic bottles of Faygo for $1.25 each (incl. tax and CRV), as well as their larger sibling the 2 liter bottles for $2. Flavors rotate in a weekly basis according to the owner but their wide selection also includes Faygo’s other brand, Ohana. This Hispanic market on Linda Vista Road is the best deal found in San Diego that I’m aware of. Plastic 24 fl. oz bottles are $.89 each (pre-tax and CRV) and 2 liter bottles are also available ($1.29) if you’re going to a party or just really thristy. While you’re at it, pick up some marinated carne asada from the butcher counter. This place is a hop skip and jump from SDSU but beware — you’ll have to do some searching for Faygo at this convenience store that serves the East African community. Stacks of Faygo were found in the back still in the cardboard palettes AND in the front by the window and who knows where else in this tiny little shop. Unfortunately, this is also the only place we found root beer in plastic 24 oz. bottles. They’re $1.29 each (pre-tax & CRV) and a 12-pack of cans is $5.99. The guy behind the counter seemed a bit loosey-goosey on the price for both. One of my favorite places for their pork banh-mi also serves Faygo. Individual aluminum cans are a solid $1 each, tax and CRV included. Who knew that Vietnamese food went to well with Old Fashioned Root Beer? Don’t let the fresh cuts of meat and free chip samples distract you. 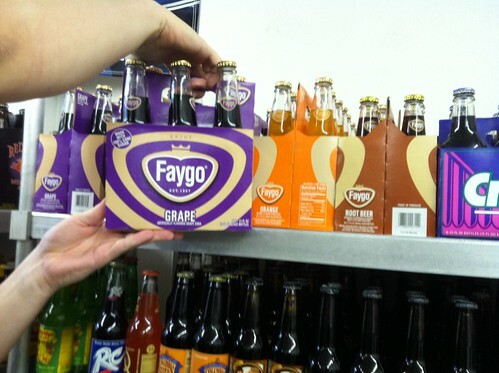 In the refrigerated section alongside the craft beers, country hams and thick cut bacon are glass bottles of Faygo. A six-pack cannot be broken, sold individually nor can the flavors be mixed. A six-pack is $9.99 (pre-tax and CRV). This place doesn’t sell just alcohol! BevMo also features a variety of speciality sodas including Faygo. Individual 12 fl. oz. glass bottles are sold here for a whopping $1.99 each! Unfortunately, if you visit the Faygo website and request for shops in San Diego that sell its soda, this is the only retailer listed. 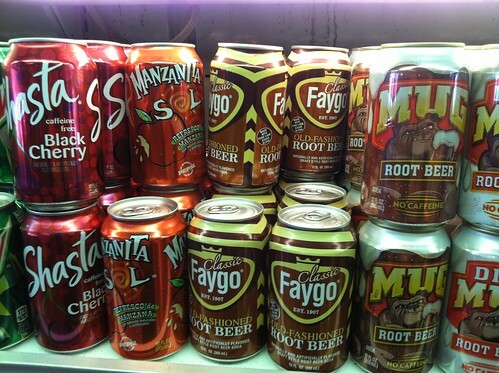 Are there any other places you’ve had confirmed sighting of Faygo? Let me know! Bonus points for photos taken with a bottle outside of the market — I may just post your photo here. Haha I just sent this to my mom. Thanks! Sure! Anything to help a former Michiganer. I dabble in the occasional diet grape faygo – there is a chain of made to order food/gas stations around this area called Sheetz which carries them. I like grape Faygo! Is this chain in PA? Bevmo does sell a lot of fancy sodas, but I’ve suspected their per-bottle price is awfully inflated. You’ve just confirmed that! However, they do have a decent price for a 4-pack of Bunderberg ginger beer, which is the only ginger beer we keep in stock at home. I don’t know that I’ve ever had Faygo – guess I’ll be keeping my eyes open now! Regardless of BevMo’s inflated prices, I love perusing the aisles discovering new liquor. I’ll check out the ginger beer you mentioned. Glad this was of help! What’s your favorite flavor? I’d never heard of the stuff until we were at Mediterranean Cafe (on Washington) about a month and a half ago. Sure enough my husband asked for root beer and they brought him a can of Faygo. Good stuff! I’ve since seen it at a friend’s party – they had bought large flats of the cans at either Smart & Final or Costco (in several different flavors). Apparently it’s invading in a big way! That restaurant is a few blocks away from me. Good to know about Smart & Final and Costco carrying them too. Thanks! Ooooo I’m gonna check out Smart & Final. Come to think of it, I’ve seen Faygo in various restaurants, too — Fuddruckers, Mimio’s Cafe in Little Italy, maybe Grab N Go Subs, etc. Usually for a hefty premium (I figured they just got some from BevMo and tacked on a 50% markup). I’m going out right now to get a bottle of Red Pop! Great post! Thanks! I agree… Red Pop is great!! Thanks! I assigned it to my husband in exchange for some pop. I know it’s not San Diego, but don’t forget Rocket Fizz! I’m pretty sure they carry it too! It’s a chain, but seems like there are none in San Diego. Yet! Their website says “Coming Soon!” for San Diego County. Coming to San Diego?? I adore Rocket Fizz and all their candy too. Do you remember how much they were selling their sodas? On another note, I was wondering where I’d heard of Faygo before, and I realized it was when I was watching a lot of late-night TV this summer because of our newborn son. Comedy Central’s “Workaholics” had an Insane Clown Posse episode where Faygo is prominently featured — basically, one of the leads wants a certain type of soda and is astounded by how good Faygo tastes…Now I know what all the fuss was about! I’m not familiar with Insane Clown Posse but they’ve always been connected with Faygo. I think there may even be songs referring to the drink. Congrats again on your new bundle of joy!! Thanks for the info, Dennis! Good to know there are other options besides the ones I listed above. 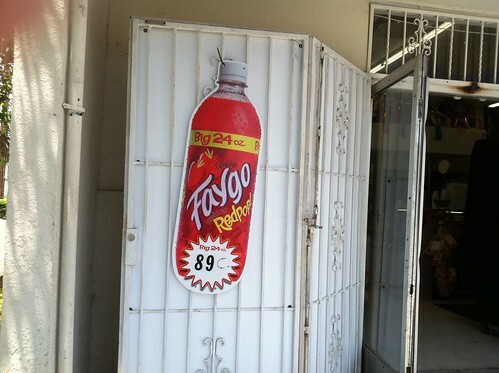 I do not know the name or the address, but on Imperial (a blocks east of 85) just east of Lincoln High School are 2 stores which has Faygo for .89. One was a liquor store and the other was a gas station (I think). They both had a red pop sign out front. Had to do a double take when I saw them. Thanks, Mark! I will investigate and report back. I went back to the location I described and spaced out. When I saw the RedPop sign, I lost all sensability. I should have recorded the addresses for all of you. I will go back this week and report it. I did find the distributor for Faygo. 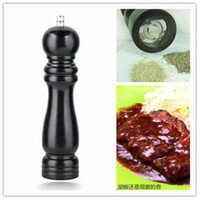 You can call them and seek other locations that they sell to. They plan on delivering to Arizona next. Thanks so much, Mark! I think I may have found the places you mentioned after my usual places ran out of Grape Faygo — the tragedy! There seemed to be three shops — all sharing the intersection of Imperial and Euclid that sold Faygo. I will contact the distributor to see if there are any more locations in San Diego and update the locator. Thank you again for you help!!! A friend of mine has market and the distributors came to him. It seems that there is not much profit in selling Faygo right now as they need to sell it cheap to intice people to buy this product. Of course we on this site know the great value of the product, but if you never heard of this you might buy an 89 cent Faygo root beer instead of a $1.79 A & W RootBeer. 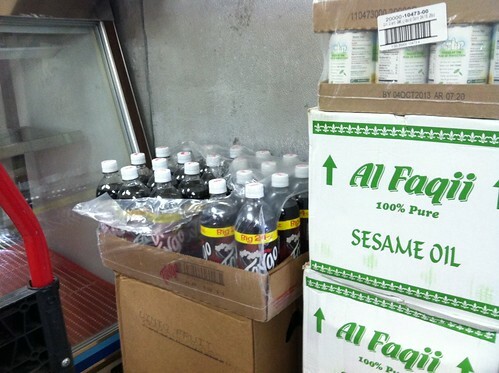 The store owner may not see his stocking Faygo as an income booster. In my case, the store owner will not be selling me one or two bottles, he will of course be selling me at least 10 each time. The distributor is trying to build up a big market for himself and then sell if off to a different distributor (for a hefty profit) or even to Faygo themselves. I hope there will be enough interest in Faygo for years to come in spite of the business end of things. Thanks again for all the info, Mark. What you pointed out is interesting and while I do buy Faygo two at a time, I’m thinking if I should reconsider and starting buying it in built to saw there is a demand for the product. I’m in the process of trying to contact the distributor for a list of retail locations around San Diego that sell Faygo. Thank you for doing this site. I grew up in Holly Mi. Have lived out here since Jan 87. In Poway at the Liquor store next to Michaels they sell Rock & Rye & Cream soda, in Clairmont the Liquor store on Convoy across from the lumber store carries a few flavor’s. Both have family in Michigan still. Thanks again & I’ll be heading to North Park soon. Hi Brian. It’s my pleasure. I am so glad that this post is of use to you. I plan to update it soon since more locations have been found. I’ll check the Poway location too. Paul, hello from your old pal Jeff R., longtime no see, and I wish I were posting to your blog under more pleasant circumstances. From Paras Newsstand in North Park, where my discovery of Faygo in 20-ounce bottles last November began a Google quest that led me right here, comes word that the company that was distributing Faygo to all these shops in San Diego is already out of business. The owner of the newsstand (who’s from Michigan, by the way) told my wife & son that they (the newsstand) can’t get it anymore and that local supplies have pretty much dried up. I had seen this for myself a few days earlier, when all I could find at Krist in Linda Vista was a single 2-liter bottle of cola, squirreled away under a produce shelf. Nothin’ at all in 20-ounce bottles. And the sign is gone, of course. So if you see any, stock up and save me a Red Pop. I’ll drive to Michigan and bring it back in my trunk before I’ll pay two bucks for a 10-ounce bottle (unless it’s Christmas), and while I’m there I’ll get some Mackinac Island Fudge ice cream to boot. Basically there’s no reason to live here anymore. Even Michigan has Sonic. This post is from August 2011. I’m planning a trip to San Diego in about 10 days and was curious if you knew if grape faygo was still available anywhere in the area. It’s the best grape soda out there and it’s hard to come by. I see by Jeff’s comment that it’s no longer available at any of these locations. Hi. 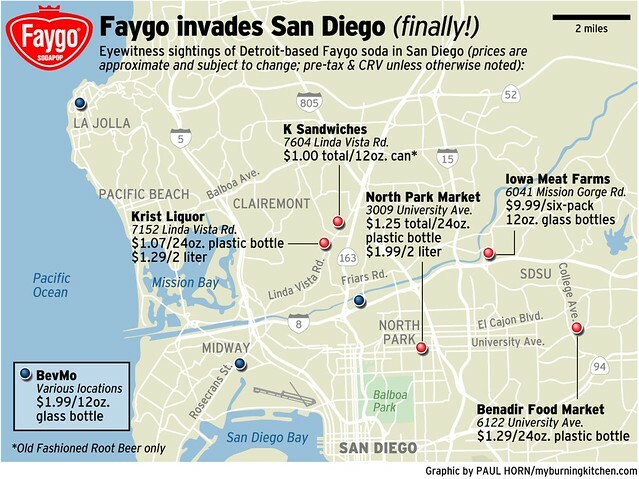 I recently did an update about finding Faygo in San Diego (link here). 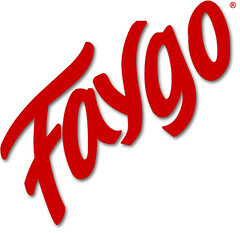 Faygo can still be found in glass bottles at Iowa Meat Farms and various BevMo locations. Hope this helps. Par liquor in clairemont used to sell faygo too… Haven’t been there in like a year tho….